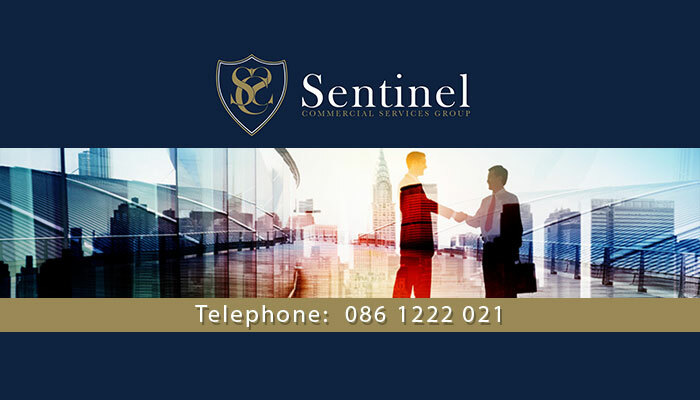 Sentinel Commercial Services Group is a team of qualified and professional property brokers specialising commercial property and business broking. 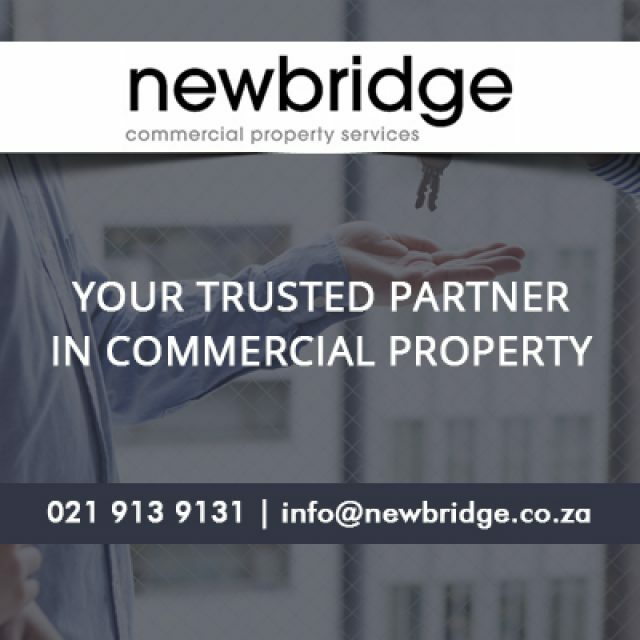 So, if you are considering buying commercial property, it would be wise to make use of the expertise offered by this team of brokers. The team at Sentinel is fully trained and equipped in handling various aspects during the trading of commercial properties and businesses. 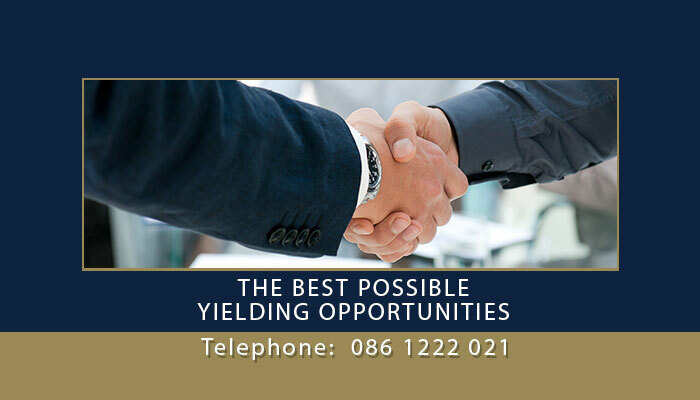 With a successful track record, showing the amount of know-how we have at their disposal, we have become a forerunner in the field of property broking. All of our business proceedings fully comply with the Financial Intelligence Centre Act. 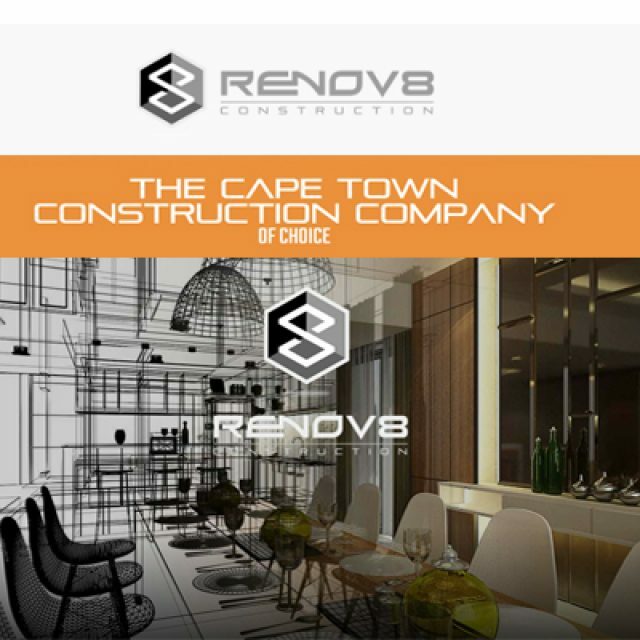 We are also registered members of both the Cape Chamber of Commerce and the Estate Agency Affairs board, allowing us to stay ahead with any developments in the industry. 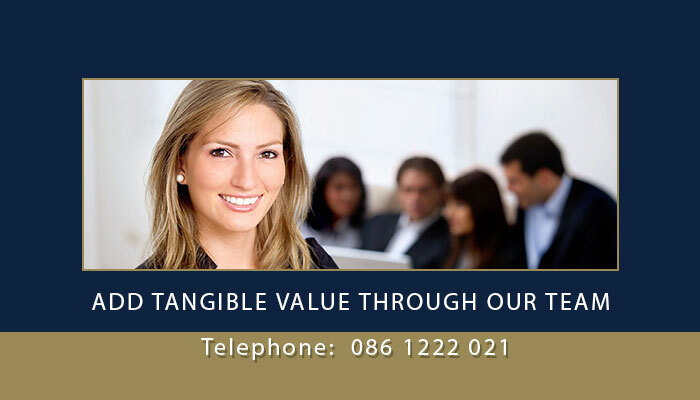 Sentinel has been in operation for years now, and we have always put our clients’ needs first. Firstly, we offer clients a large selection of available sales and leasing options. 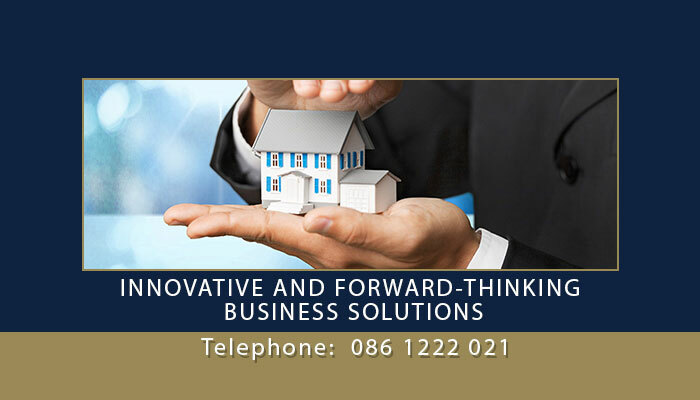 Along with this we offer them strategic property management solutions and valuation insights, to ensure that they make an informed decision. Our services are available to both buyers and sellers looking for property guidance. 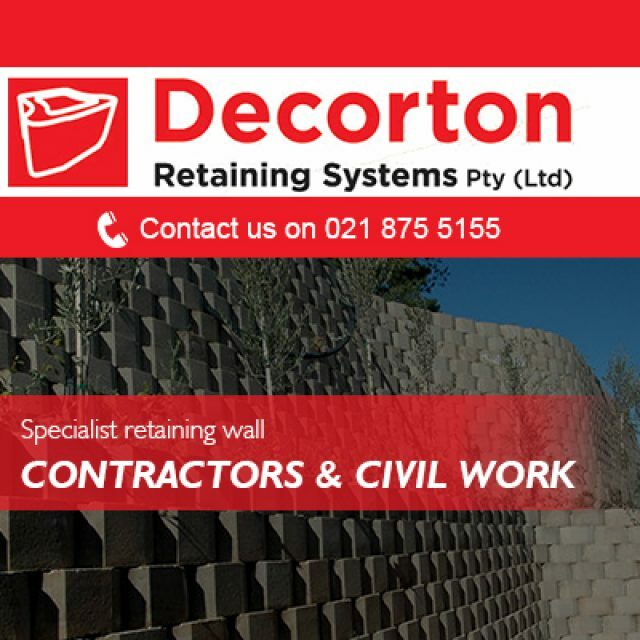 We assist clients in the buying or selling of businesses or commercial properties by giving them sound advice as to what steps to follow during the whole procedure. 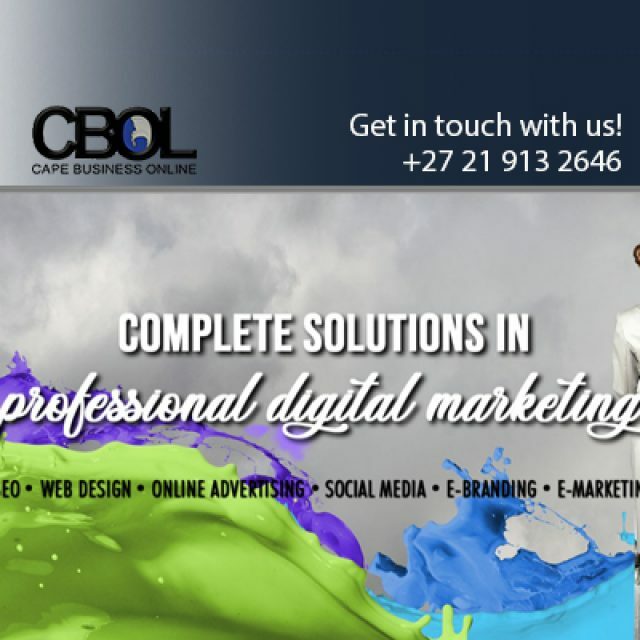 Visit our website for more information about our services, or contact us to assist you today.